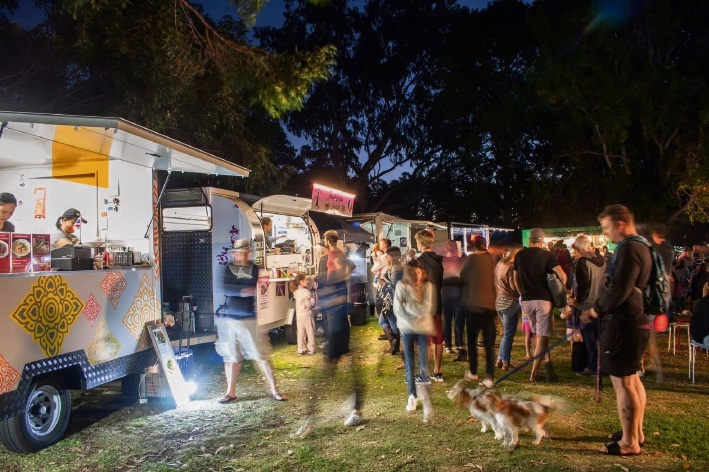 FOODIES are encouraged to give their feedback on the City of Wanneroo’s food truck trial. The six-month trial, which ends on June 30, has been running in Girrawheen, Koondoola, Alexander Heights, Landsdale, Madeley, Wanneroo, Mindarie and Quinns Rocks. Wanneroo Mayor Tracey Roberts said it had enabled residents to experience cuisine from around the world and created a vibrant foodie culture. “Potentially this could allow food trucks to trade all year round, giving small business an avenue to gain loyal customers, enabling our residents to have more eating options within the City,” she said. The survey has garnered mostly positive feedback so far, with 79 per cent of respondents wanting food trucks to trade year round. Two per cent were against the initiative and 19 per cent preferred summer-only trade. The City is also seeking input from residents, sporting clubs, food businesses and the WA Mobile Food Vendors Association. A report on the trial will be presented to council later this year. To provide feedback, visit tinyurl.com/y9wcmddq or email connectedcommunities@wanneroo.wa.gov.au.